Widnes-based Alstom and Eversholt Rail have unveiled the design of a new hydrogen-powered train for the UK market. Codenamed ‘Breeze’, this will be a conversion of existing Class 321 trains to create a ‘clean’ train that could be running in the UK as early as 2022, emitting only water and no harmful emissions. 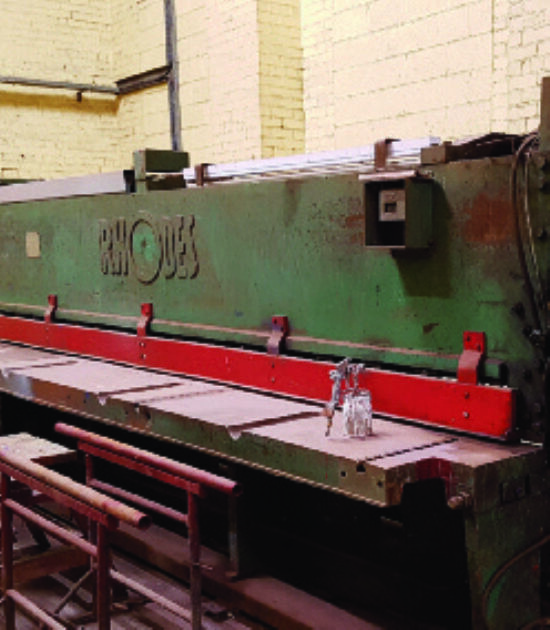 The rolling-stock conversion will be carried out by Alstom, building upon an established business relationship with Eversholt Rail (www.eversholtrail.co.uk) spanning over 15 years and multiple rolling-stock fleets. The proven and reliable Class 321 is an excellent fit in terms of characteristics, fleet size and availability for conversion to a hydrogen multiple unit (HMU). Alstom and Eversholt Rail are working closely with industry stakeholders to develop the business cases and evaluate detailed introduction plans for fleets of these innovative trains and the associated fuelling infrastructure. The two companies say that their comprehensive engineering study is now complete, and the train design concept has been finalised. It will be the first to allow a hydrogen train to fit within the standard UK loading gauge, and it will provide more space for passengers than the trains it is expected to replace. 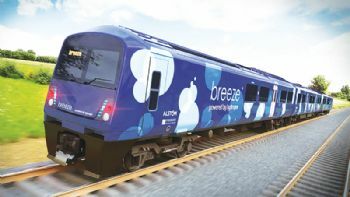 Nick Crossfield, managing director of Alstom UK & Ireland (www.alstom.com), said: “The Breeze will be a clean new train for the UK with a stylish modern look. The railways need to decarbonise, and the Government has set out a goal to eliminate diesel rolling stock by 2040.